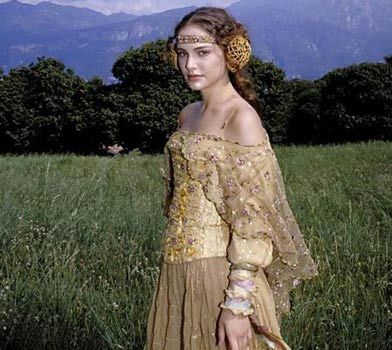 My favorito clothes of Padmé. I have not put them in order of favorites. Which is your favorite? a comment was made to the poll: Which Walt disney Princess would you say she resembles the most personality-wise? "I will not let you give up your future for me!" "I don't want to disturb you." "Could you stand to live like that Anakin?" "No... I shouldn't have done that."